Teachers are known as your child’s second parents, so it’s normal for you to choose only the best ones. 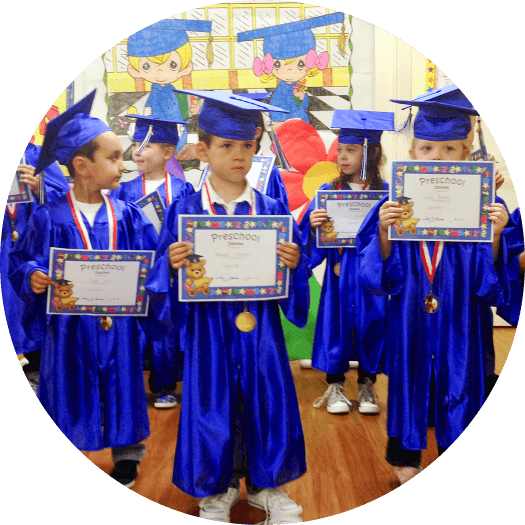 These are professionals who will be helping mold your child into becoming the best they can be. That’s not an easy feat as your child is unique from all the others and should be treated as an individual whose approach to learning could be different. Having said that, these are just some of the areas which you need to be critical of when it comes to your child’s teachers. Focused on one-on-one attention. 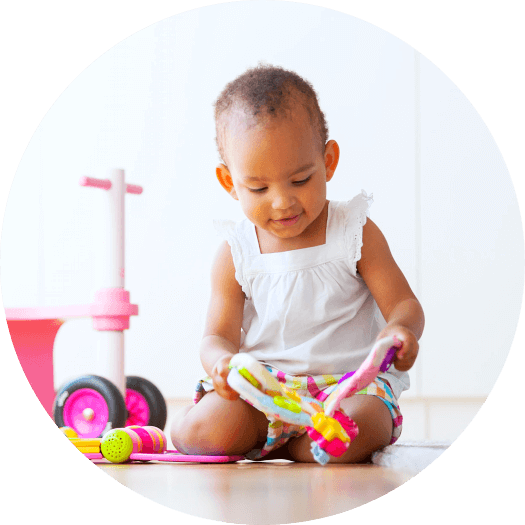 Combining play and learning is always one of the best approaches for children. In addition, this approach should be customized around the child’s specific needs and preferences. It is up to the teacher to recognize this and as a result, apply the best learning approach for an individual student. The general approach may work, but it’s not necessarily the most effective for children who go about the learning process differently. Attentiveness. An educator has to be attentive to the needs of the child. Your child could have specific and changing needs which would have to be addressed if they are to learn in the best possible way. A teacher has to pick up on these needs and develop individual programs that cater to such needs. Child-centered approach in teaching. A teacher can focus on the general aspects of teaching in order to achieve results. However, these results may not necessarily be the most effective. When one concentrates too much on the process, they tend to overlook the specific needs of each child and fail to implement the approach that will help them grow in the best possible way. Focused on age-appropriate activities. 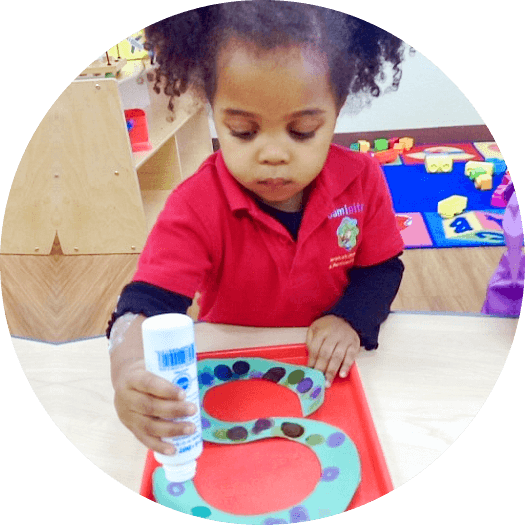 Learning activities are a huge part of early childhood learning and it’s important for teachers to focus on play that is appropriate for the students they are handling. This is to ensure the child’s safety in every activity and there isn’t too much pressure put in their still-developing bodies. Dedication and Passion. These are qualities you can never overlook, and you will see them the moment you set eyes on the teacher. You will hear it in the way they talk about their work and their students. Most importantly, you will witness it in the way they handle your kids and talk to them. 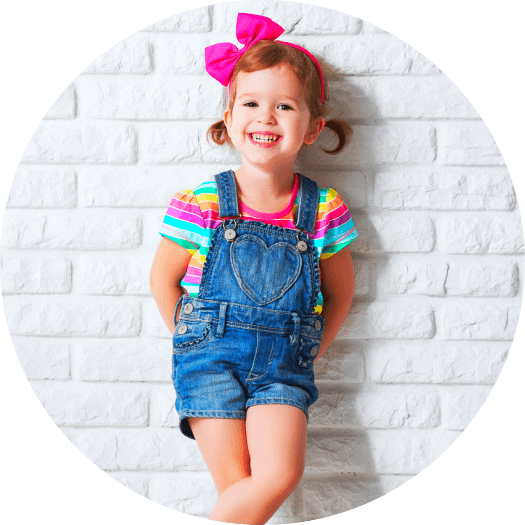 Find the providers of Childcare in Keller, Texas who are best suited for your child! 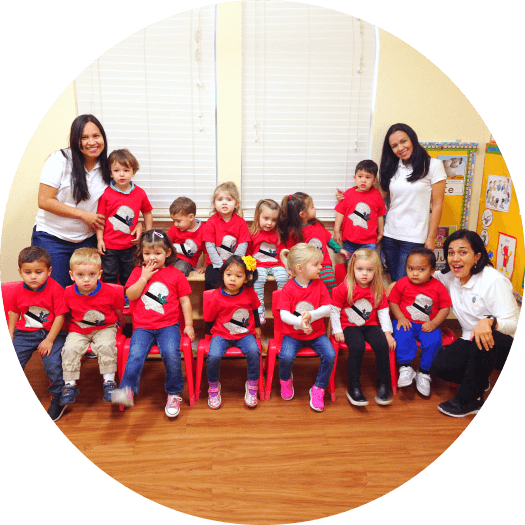 Caminito Spanish Immersion and Montessori School has the teachers and programs that will help your children grow and learn in the most efficient and effective ways. 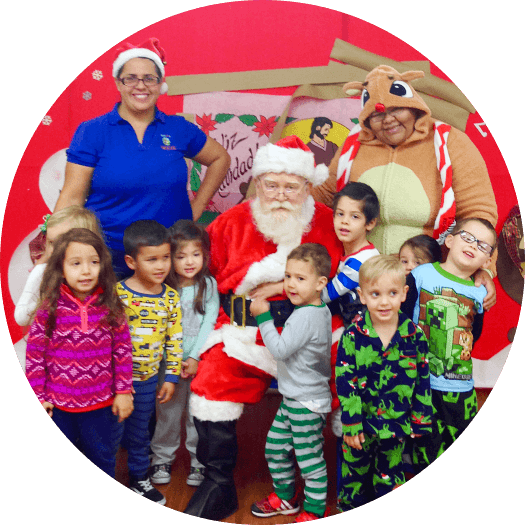 Caminito Spanish Immersion and Montessori School, a renowned Montessori School in Texas, has excellent educators as part of our dedicated staff. For inquiries, don’t hesitate to call or drop by the center today. This entry was posted in Childcare and tagged Child's Learning Development, Childcare Center, Early Childhood Educator, Montessori School, Pre-School. Bookmark the permalink.